The Trek recently introduced a new video Appalachian Trail FAQ series in conjunction with the Appalachian Trail Conservancy. In the most recent video, Andrew Downs, Central and Southwest Virginia regional director at the ATC, talks about the potential future need for permits to thru-hike the AT and what “The A.T. Experience” is and where it comes from. The first topic Downs covers is “The A.T. Experience,” which comes from a document called The Comprehensive Plan for the Protection, Management, Development and Use of the Appalachian National Scenic Trail. He defines the trail as a simple footpath, favoring the heights of land—and an opportunity that provides primitive commune with nature for those who hike it. 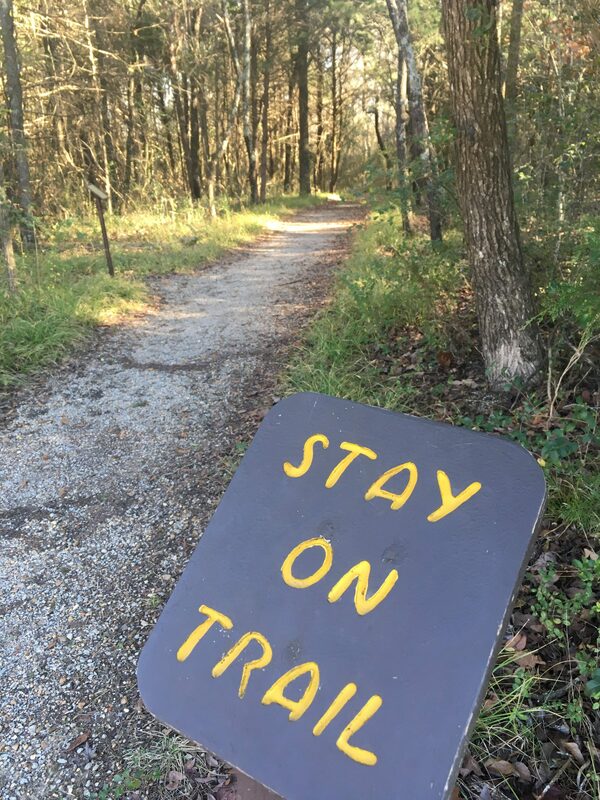 Two major components of “The A.T. Experience” are the trail itself as well as the trail’s ability to connect visitors with nature. Regarding whether the AT will require a permit to hike in the future, Downs explains that the answer is unclear at the moment. If the ATC ever feels that the opportunity for a visitor to commune with nature is threatened, it is likely that a permit system may be necessary. The conservancy’s biggest goal is to keep the trail as unregimented as possible. The success of this directly correlates to the number of rules and regulations that the visitor must follow and abide by. They want to keep management and trail maintenance as simple as possible while sustaining the ability for visitors to commune with nature. Want to help sustain the future of the Appalachian Trail? You can by becoming a member of the Appalachian Trail Conservancy.